Hello readers, today we are presenting a great collection of gym and fitness clothing mockup templates. 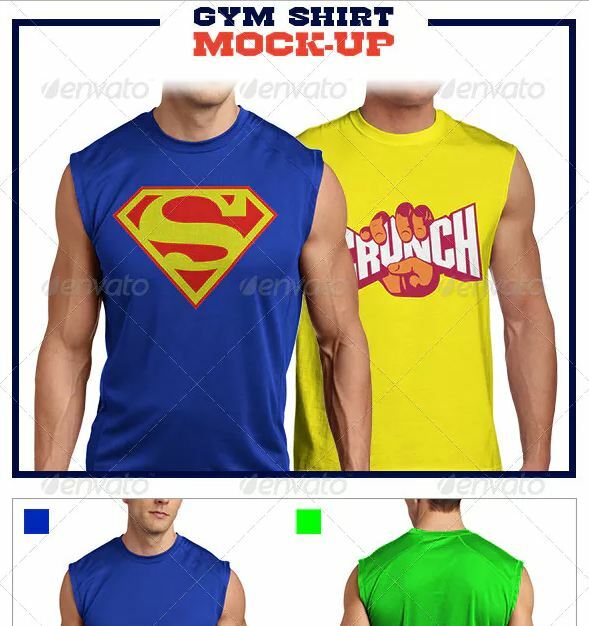 Create beautiful presentation of gym or fitness related clothing products with these psd templates in Photoshop. 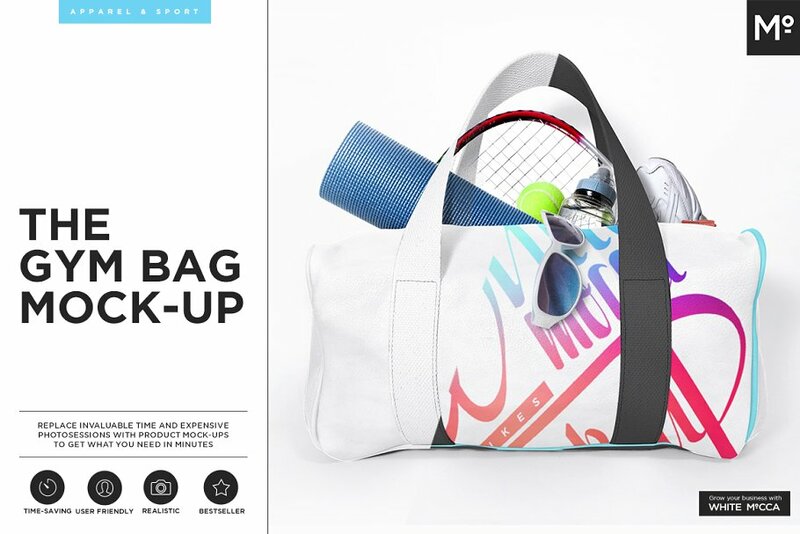 Make your gym branding images or fitness product showcases with an ease. 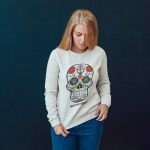 We have also created other apparel mockup related psd template collections such as Sweatshirt Mockup, Shorts Mockup, leggings mockup psd with yoga mats etc. 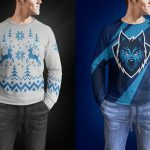 Feel free to check these out or please bookmark TextyCafe.com to come back later! 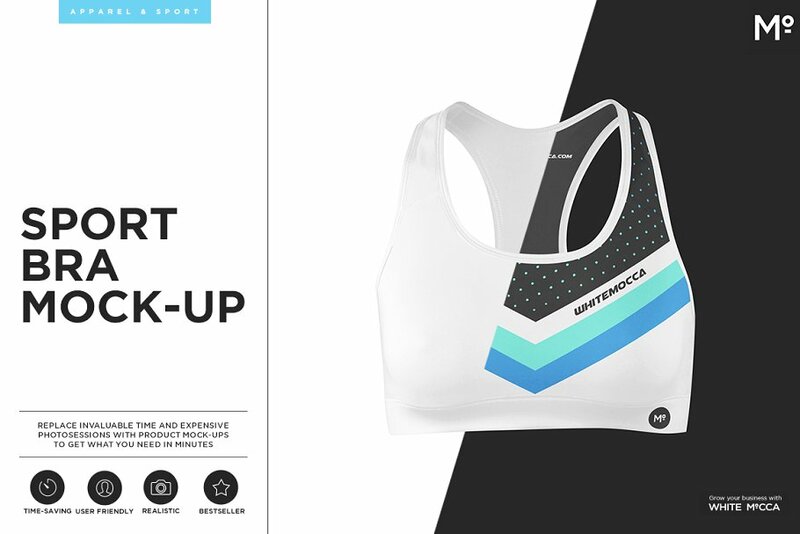 A beautiful sports bra mockup template set that you can use to create custom fitness bra designs for your female customers. This sports bra template pack comes with both front and back view. 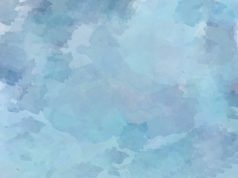 Download includes 2 high resolution psd files for Photoshop. 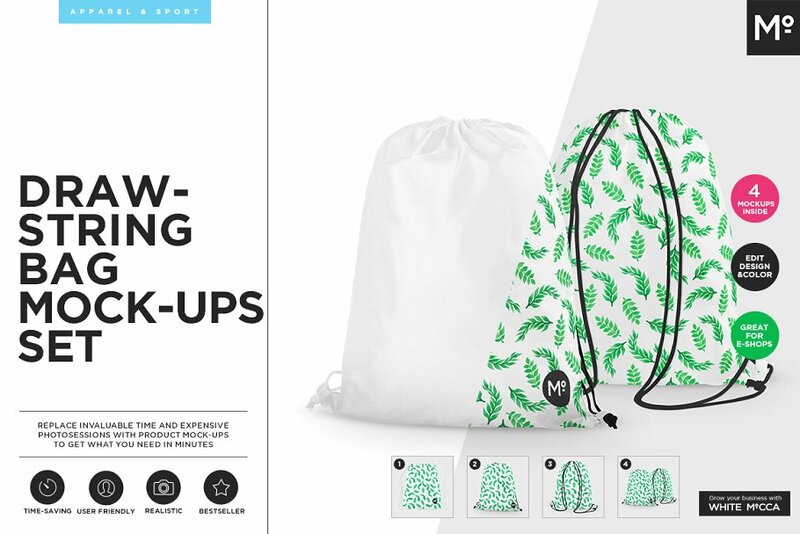 A beautiful gym bag mockup template from design house Mocca2Go. You will get 4 psd files with the download. 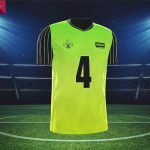 It’s an extensively editable template, you can edit all the design parts – stripes, back and front side. Do you Need custom gym towel images for your gym’s branding? 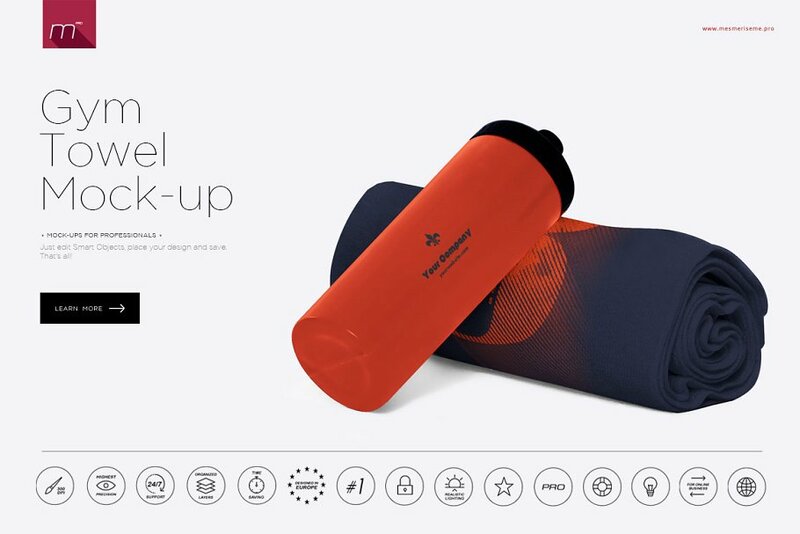 Here is a great gym towel mockup psd which you can use for your fitness center’s custom branding. Create high quality towel images with your logo and taglines so that you can use them after, for advertising and posters. Many gym goers use these drawstring bags to carry their water bottle along with some other stuff to the fitness practice zone. If you are designing a product like this or simply creating a branding design for your gym this mockup psd will come handy. 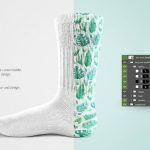 Download includes 8 different psd files for Adobe Photoshop which are layered and well organized. 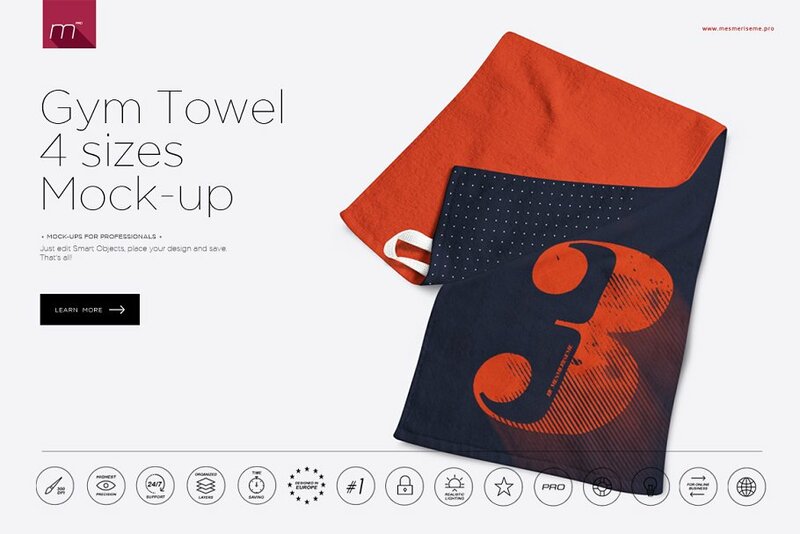 You can use this set of gym towel mockups to create eye catching presentations of your gym towel. It includes both normal view and folded view. Edit and change any part of the design with your preferred graphics. Just drag and drop your design on the psd template of this premium sports bra template in Photoshop and you are done! A beautiful mockup from First Day Mockups. To create realistic women gym clothing presentation for your online store or clients. 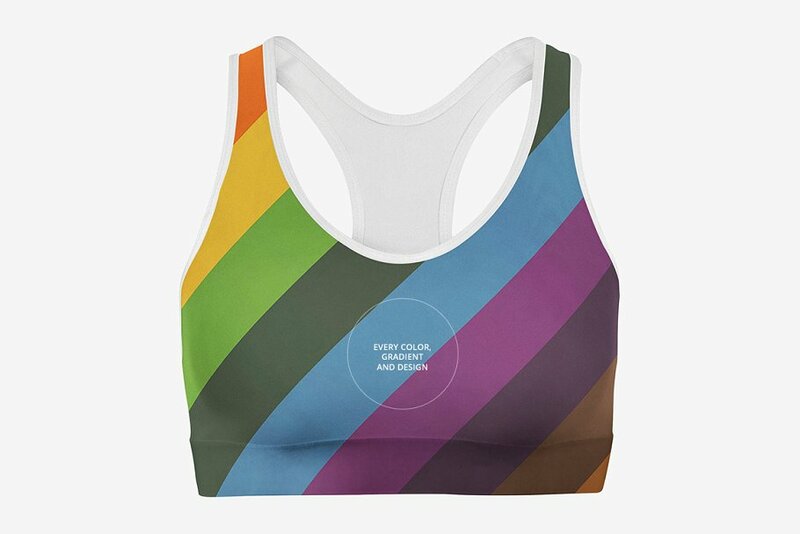 Another sport bra mockup to showcase you sport bra design. 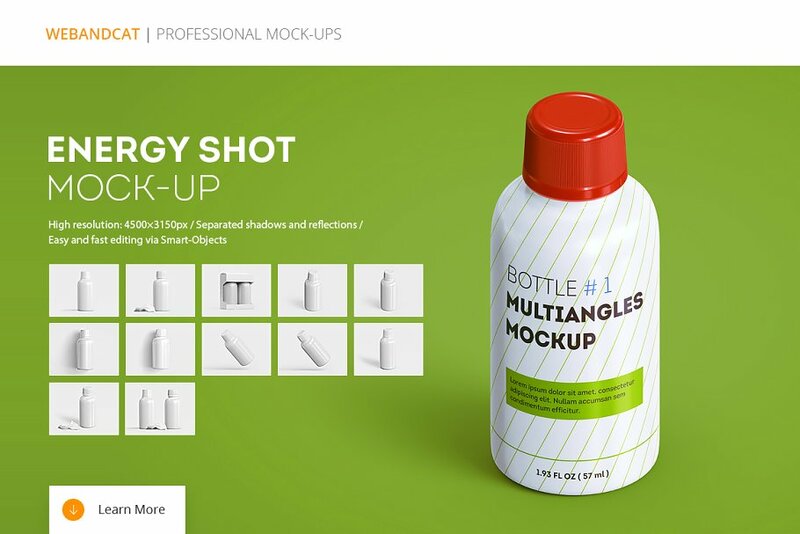 Create a realistic presentation of your Energy Drink products for you fitness service business with this mockup. 12 variation of psd files are included in the download to create different showcase images. Create custom gym shirt branding images with this gym shirt mockup pack from jamiefang. Download includes total 8 psd files with 2 models and both front and back views. Resolution is 1900×2500 pixels, will provide great output through Adobe Photoshop. We couldn’t find any free sports bra mockup or other free psd templates for gym or fitness related products. 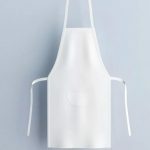 Do you know of any good free mockup templates related to this category? Please let us know in the comments and we might just add it to our list!